Univision's upfront is expanding from a 90-minute presentation to a 2-day event. Univision is scrapping the traditional Upfront presentation this year and planning a two-day experiential gathering. The leading Spanish-language U.S. media company is also moving out of the stuffy confines of a Theater District playhouse and setting up shop in the decidedly more hip Spring Studios in TriBeCa. The two-day Upfront will have four presentations featuring performances and in-person interactive experiences across the network’s entertainment, news and sports offerings. 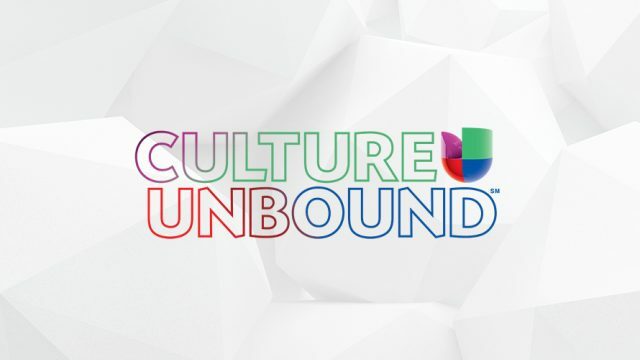 Ad buyers can choose to join the experience on Monday, May 14 from 5 p.m. to 8 p.m. or Tuesday, May 15 from 9 a.m. to 5 p.m. Univision will keep its traditional 11 a.m. Tuesday Upfront presentation timeslot for those buyers who like to stay on schedule. NBC and FOX hold their Upfronts on that Monday, while ABC’s is Tuesday afternoon and CBS’ is Wednesday. 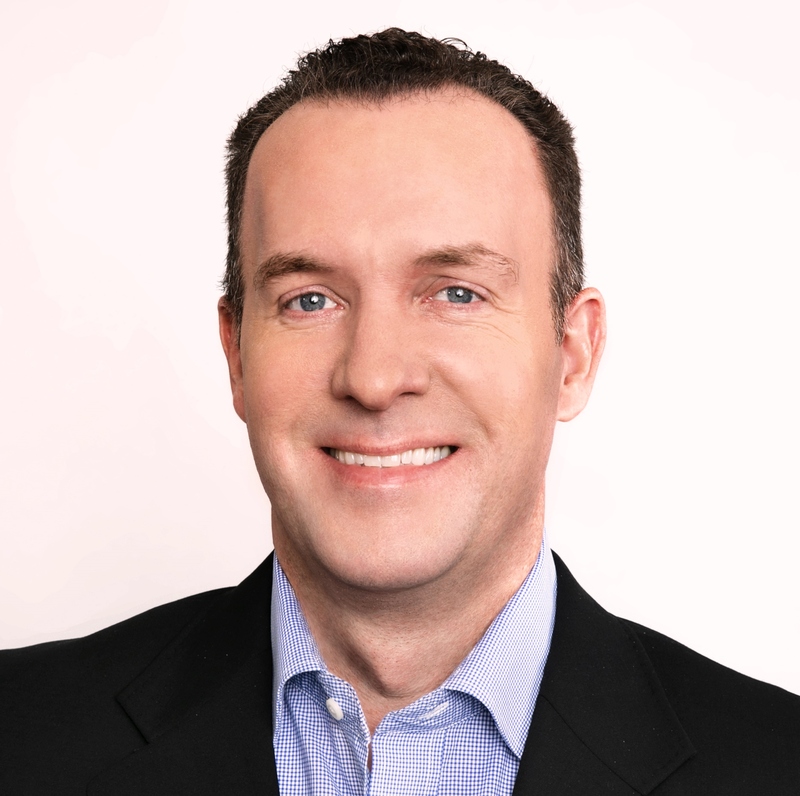 “Our Upfront event will bring culture to life in a way no other network could ever do,” O’Connor promises.